The longest wedding dress train measured 4,468 ft (1,362m)and was created by Andreas Evstratiou of the bridal shop, Green Leaf, in Paphos, Cyprus. It took 10 people three months and £8,000 (about $12,000) to make. The bodice alone features 3,000 Swarovski crystals and is worth £3,000 (about $4,500). 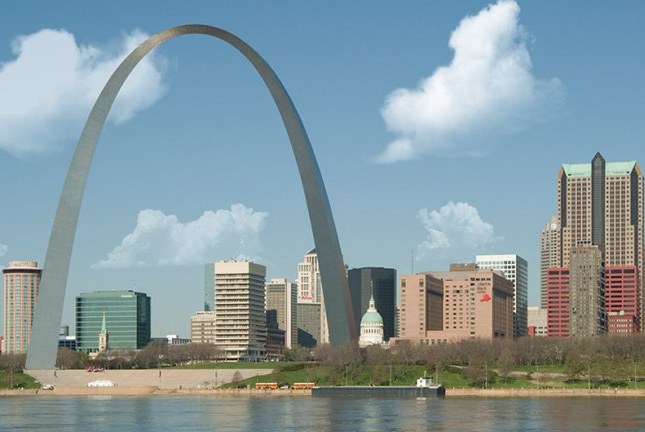 So you are thinking…”4400 ft…what else is around that size. 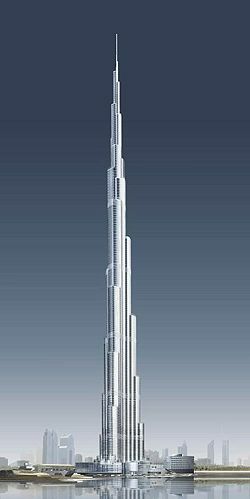 Exactly how long is that?” Well, the Empire State Building in New York City (to its pointy antennae tip) is 1,472 ft (448m) high, the CN Tower in Toronto, Canada is 1,815 ft (553m) high and the Burj Dubai building in the United Arab Emirates is 2,257 ft (688m) high —- making this wedding dress train a little under TWO TIMES the height (length?) of the tallest building structure in THE WORLD! Crazy, eh? Were you like me and just saw the train draping around and around down the length of this amazing building? The previous record holder was a wedding dress train measuring 3,949 ft (1,203.9m) and was made by Cindy Predhomme and France Loridan (both France) for ‘Une Semaine Chrono’ in Caudry, France. Note: again, this was still taller/longer than the Dubai building! Obviously, there can only be one Guiness World Record, but each country can set it’s own regional record. 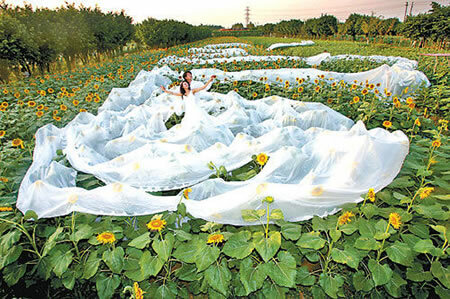 The longest wedding dress in China is found in Guangzhou. The bridegroom had contracted a local tailor to make the 200.8-meter-long dress to echo the 2008 Beijing Olympic Games. This set a new domestic record, with the previous record at 99 meters.